US 50 to SR 56 to rt on Bellview Ln. Property on right. Sign on. 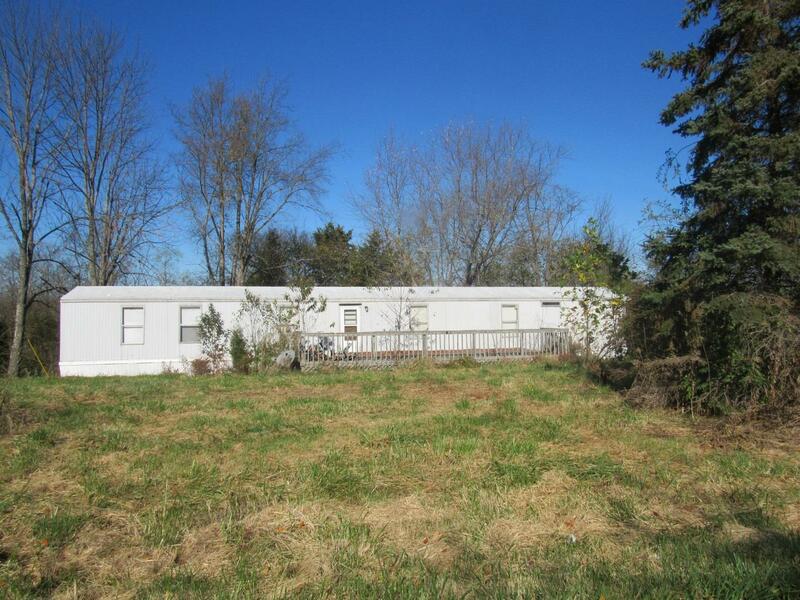 Older mobile home on nice 3+ acre lot! Home needs some work, but this would be an ideal location for your new home!